The most amazing features of these 38 Inch Arc Custom Printed Totes 4 Fold Auto Open/Close Umbrellas is that they can be folded to a very compact size of 7.75 inches, which makes very easy to store them when not in use. 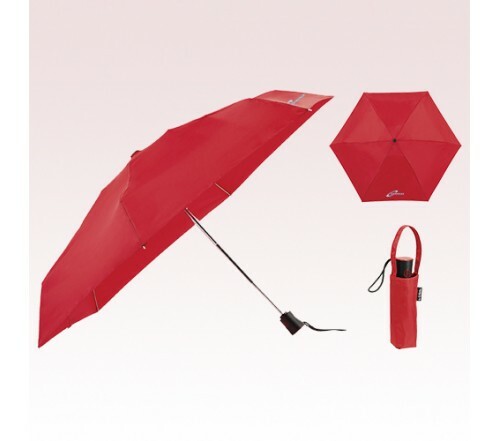 With just a press of the button, you can close/open these custom auto open/close umbrellas, thus making them ideal for entering and exiting cars and buildings. 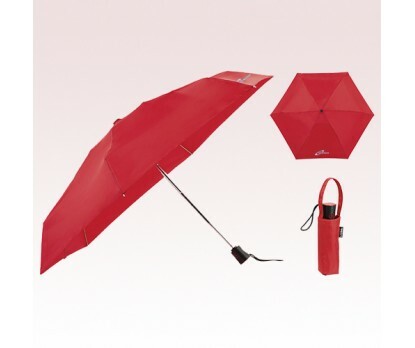 Matching color storage sleeve, ergonomic handle and carrying strap are also small but very useful features in these custom umbrellas. Order fast to gain access to our lowest price guarantee and free artwork design offers. Request a quote to know what you can save on ordering 38 Inch Arc Custom Printed Totes 4 Fold Auto Open/Close Umbrellas.